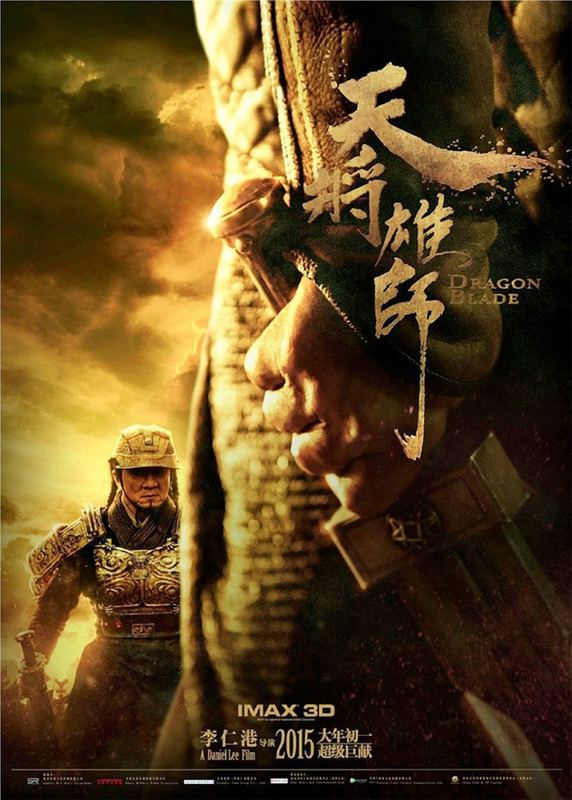 If you've always wanted to see Jackie Chan, Adrien Brody and John Cusack get dressed up like gladiators and play an expensive game of pretend, then it looks like Dragon Blade will be the film for you. The epic hails from overseas, where the first trailer has just debuted. Despite some great wardrobe and set designs, the dialogue (which is inexplicably all in English, even from Chan) just sounds like it's being rehearsed in a high school play. It's a wonder how films like this get made when so many much better projects struggle to even get in front of a camera. I don't know what John Cusack is doing anymore. Watch? 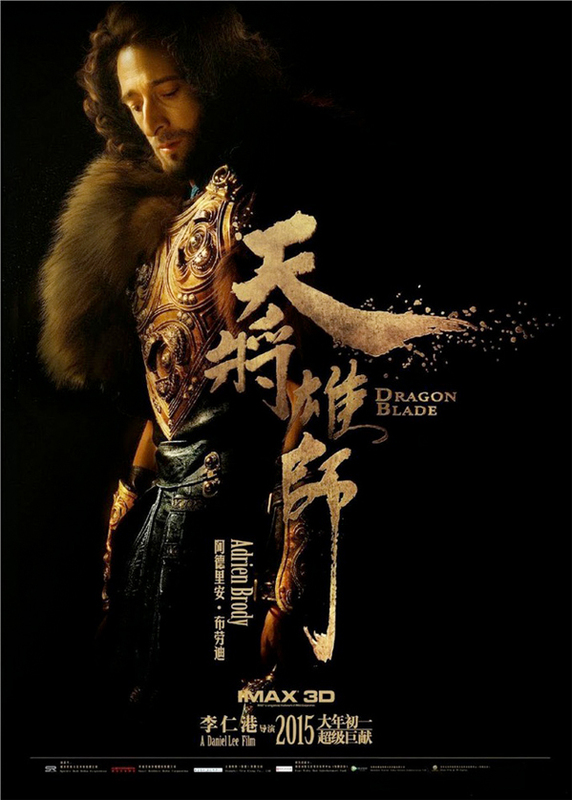 Dragon Blade is directed by Daniel Lee (Black Mask). 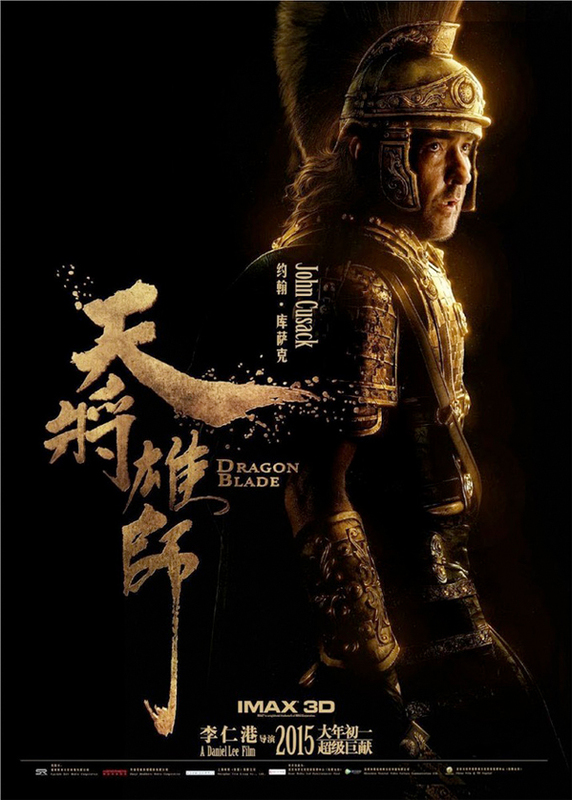 Inspired by a missing legion of Roman soldiers that traveled into China in 48 BCE, the film follows Huo An (Jackie Chan) as Commander of the Protectorate of the Western Regions who teams up with Lucius (John Cusack), a Roman general who led a legion of a 1,000 soldiers into Han Dynasty China, to protect China's borders and sovereignty. Meanwhile, Tiberius (Adrien Brody) has assassinated Rome's Consul Crassus and chases after Lucius with a force of 100,000 soldiers. The film is slated for release internationally on February 19th, but there's no US release date just yet. It's difficult to discern what this film is trying to be. Could this be a fake trailer for the Entourage movie? good lord. that was hilarious... cant be a real movie? "His crime is that he took the place in your heart that belonged to me?" Hard to believe the actors were not laughing when they did their first reading. Must have been paid well. looks like pure crap. Brody and Cusack have finally got to the Christian Slater level of success they always dreamed of. What the fudge is this movie? A cheap rip off/remix of Marco Polo? One of those three guys must be hosting Saturday Night Live this week, right?? I missed Bill Hader and Horatio Sans the first time around, I better watch it again. I was waiting for: "Too bad YOU ... will die". But this appears to be another movie. Hahahah this isn't real, no way, I refuse to believe these people seriously made this. What the hell happened to Cusack and for gods sake Brody? Do they owe the mob millions upon millions? Yet the man wouldn't do Hot Tub Time Machine 2.....I have always loved Cusack, but it's getting harder and harder to continue to do so. Maybe he should go back to his roots Say Anything 2: Say Everything. Or maybe High Fidelity 2: Higher Fidelity. Or maybe Better Off Dead Than Starring In These Crappy Films. I could go on and on, but how about the rest of you? Any suggestions? As awkward as this film looks on the surface, I surprisingly want to see it. 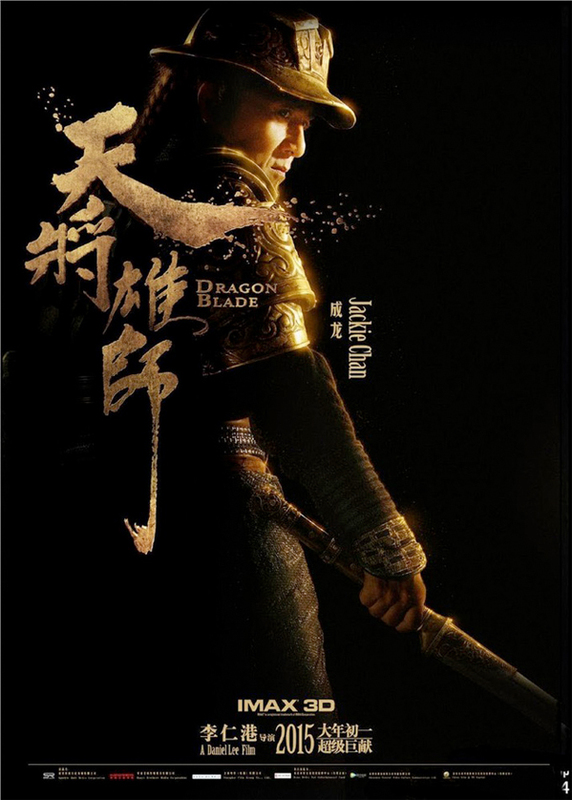 Will definitely be worth watching to see Jackie Chan's inner struggle and fighting back the tears. With a sprinkle of Ebola on top. AAAAAAHAHAHAHAHAHAHAHAHAHAHAHAHHAHAHAHAHAHAHAHA!!!! tis a joke, right??? right ??? Id rather see Grosse Point Blank 2: Back to School.